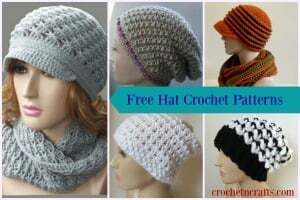 This beanie pattern is available in three sizes from child to adult. 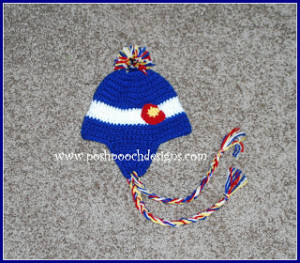 It’s got the Colorado applique, but choose any applique and any colors that you like. 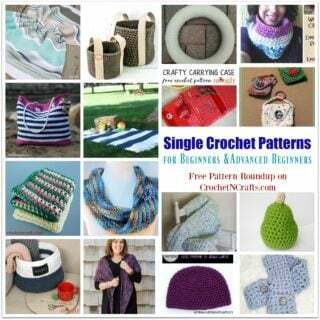 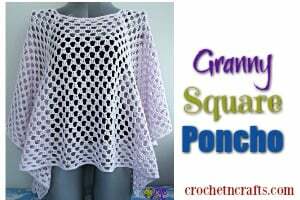 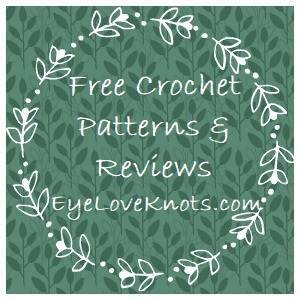 The pattern recommends a worsted weight yarn in four colors and an I crochet hook.